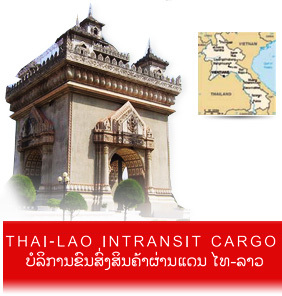 - Thai Nationality, Male of Female, age between 25-35 years old. - At least 1 years of experience in Marketing for Freight forwarder, shipping industry, sea transportation of export/import cargo or cross border trucking. - Be able to communicate effectively with good command of Thai & English. - Goal-oriented, initiative, good interpersonal and able to work under pressure. - To manage the existing customers and gain more new customers. - To achieve the target/budget as assigned. - To visit customers regularly as per Sales policy and submit report on time.